All CAD Training Courses can be purchased as software which include the Worksessions and a printable pdf Workbook. 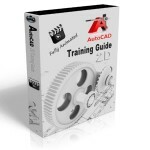 These training guide teach essenetial 2D CAD skills through easy to use, step-by-step sessions. Contains 10 fully animated, tutorial-based Worksessions providing easy, step-by-step instructions for each Task. Practical Drawings accompany each Worksession so you can apply your knowledge immediately. Designed for anyone wishing to learn TurboCAD in a self-paced, structured session format, but is also appropriate for students learning CAD for the first time in a classroom setting, whether at school, college, university or any educational institution. This training guide teach essential 3D Design skills through easy to use, step-by-step sessions. This training guide teach essential 2D Drawing & 3D Design skills through easy to use, step-by-step sessions. Contains 20 fully animated, tutorial-based Worksessions providing easy, step-by-step instructions for each Task. This training guide teach essential 2D Drawing skills through easy to use, step-by-step sessions. 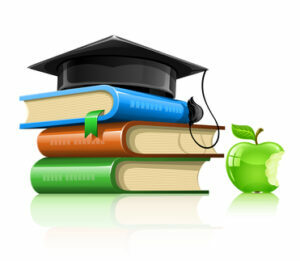 All Courses available as Software, Downloadable Content, Online Learning and Training & Certification Courses.